We’ve seen plenty of iOS custom keyboard since the feature arrived with iOS 8 – from personalized emoji to smart calendar shortcuts and Taylor Swift lyrics. 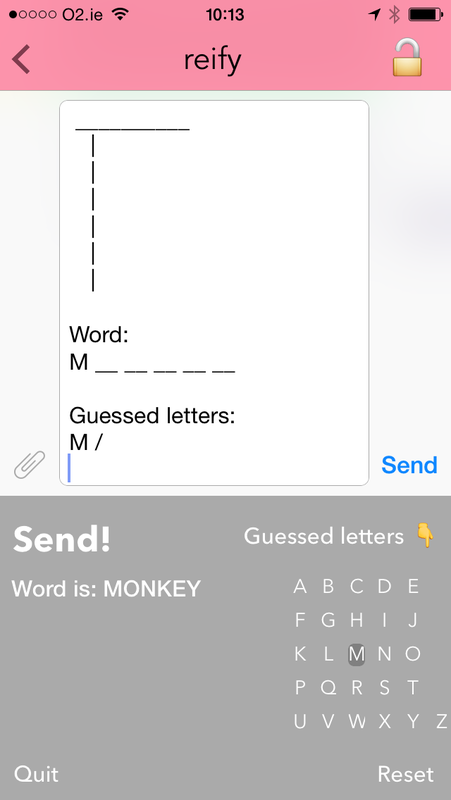 HangKeys might just be the simplest and most fun one yet: It turns any messaging app (or even SMS) into a venue to play Hangman. 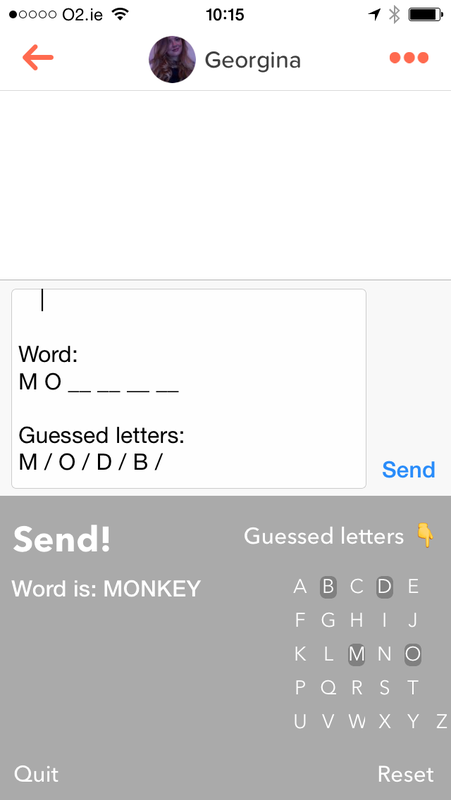 The small letters are a little bit fiddly to type with on an iPhone 5s, but otherwise it’s an enjoyable time-waster that might add something new to WhatsApp conversations or even your Tinder flirtations. 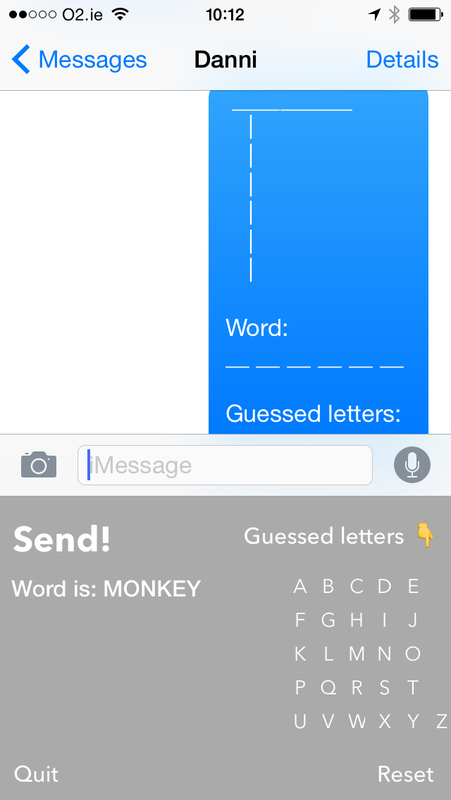 And don’t worry if your recipient isn’t on iOS, they don’t need the keyboard to play along. Update: I said the keys were a little fiddly and the developer has fixed that.